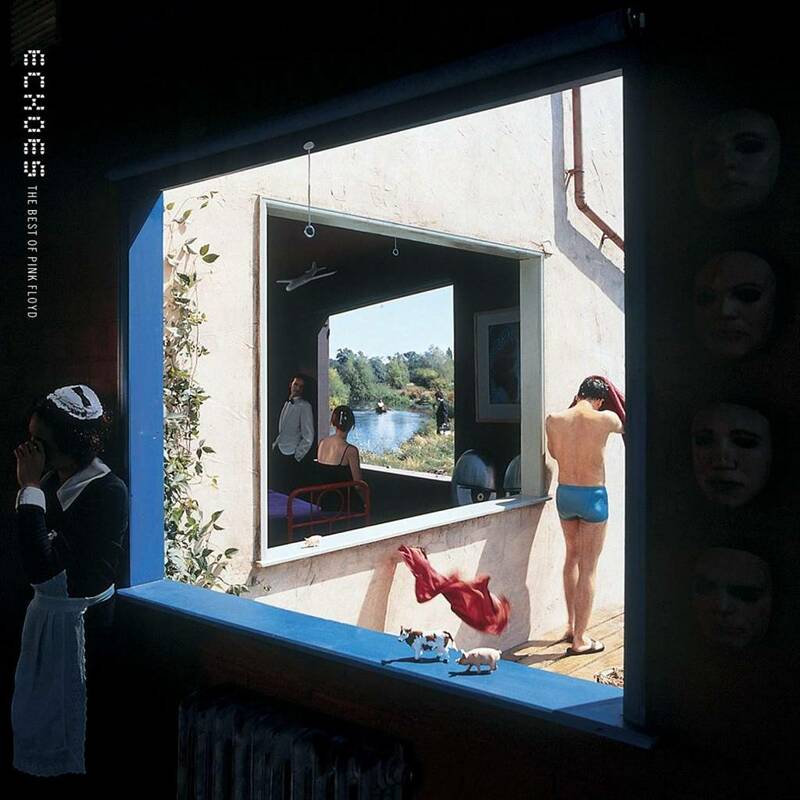 Released 5th November 2001. 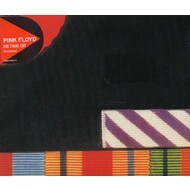 2 CD Set. 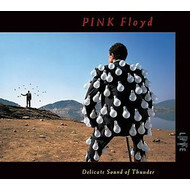 PINK FLOYD - DELICATE SOUND OF THUNDER (CD). 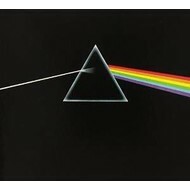 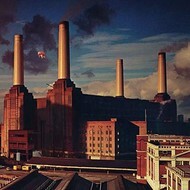 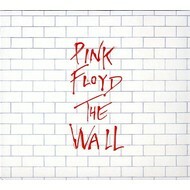 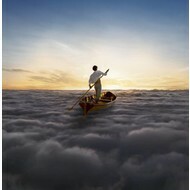 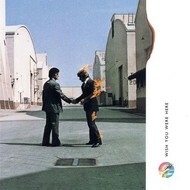 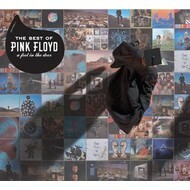 PINK FLOYD - THE BEST OF PINK FLOYD (CD). 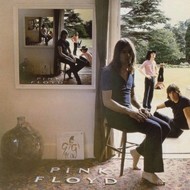 PINK FLOYD - UMMAGUMMA (CD). 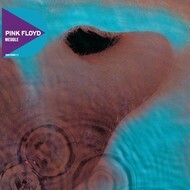 PINK FLOYD - ECHOES THE BEST OF PINK FLOYD (CD).